This summer KONGSBERG has signed contracts with Marvin Engineering and Northrop Grumman to a total worth of MNOK 300. Kongsberg Defence Systems (KONGSBERG) has so far this year received orders amounting to MNOK 460 for the F-35 Joint Strike Fighter programme. 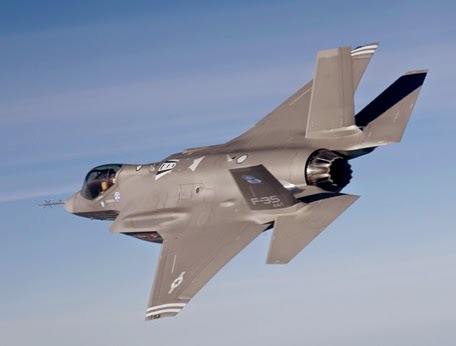 Among the new contracts is a contract with Marvin Engineering, valued at MNOK 140, for deliveries of Air-to-Air Weapons Pylons for production phases 6, 7 and 8 (LRIP 6-8) of the F-35 Joint Strike Fighter. The contracts also include new deliveries to LRIP 1-3. Marvin Engineering is Lockheed Martin's main supplier for Weapons Pylons. The deliveries will be made over the next two years, and this represents the first actual manufacturing agreement for Pylons. The contracts with Northrop Grumman valued at MNOK 160 involves supplying composite centre fuselage parts for the F-35 fighter. The deal involves deliveries to LRIP 8 and 9, and is a call-off order under a framework agreement for LRIP 8-10. 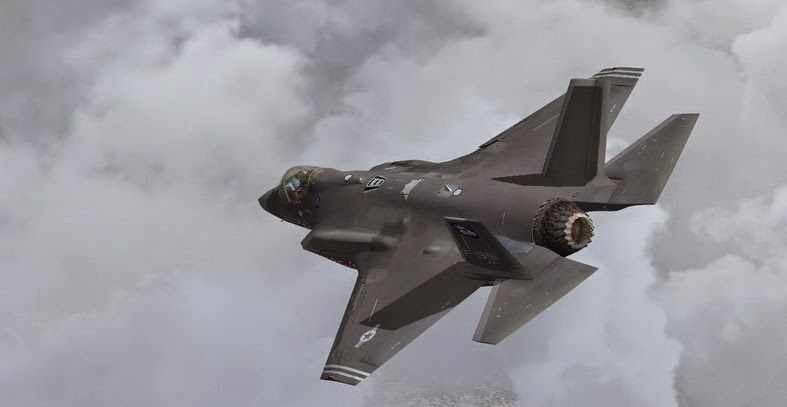 In April this year a contract was signed with Lockheed Martin valued at 160 MNOK for deliveries of Rudders & Vertical Leading Edges for LRIP 8 for the F-35 Joint Strike Fighter. "We have been working on these contracts for some time, and we are pleased to expand our F-35 portfolio and strengthen our position as a supplier of quality products to the F-35 programme", says Terje Bråthen, Executive Vice President Aerostructures, Kongsberg Defence Systems.